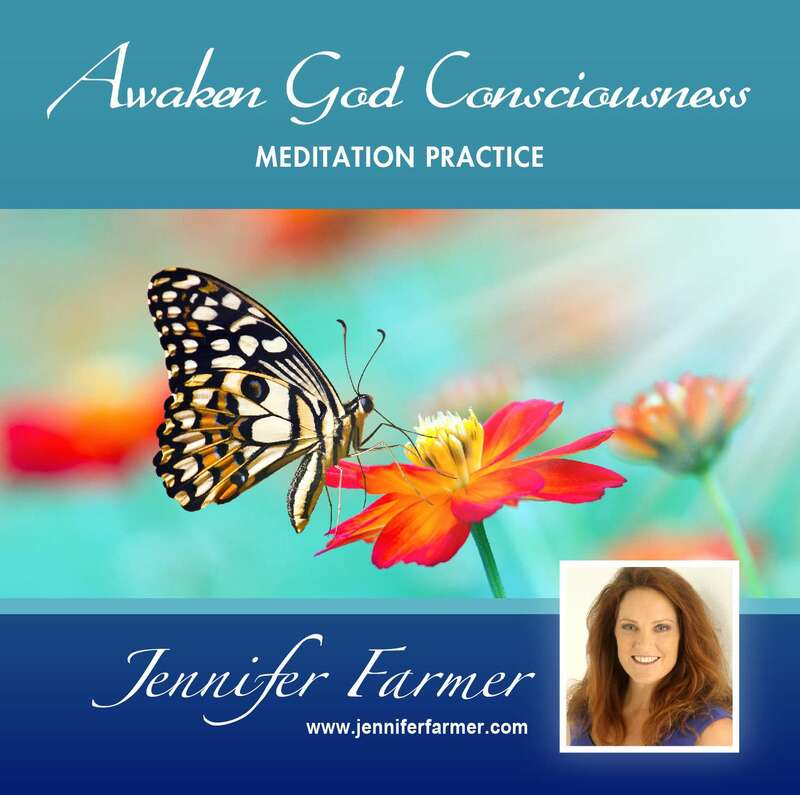 This is the first guided meditation in the God meditation series. 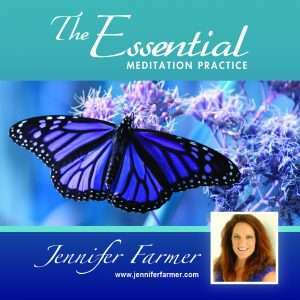 This digital package includes a short introduction to meditation and a guided meditation practice. Experience the powerful benefits of a powerful meditation practice. Meditation reduces stress, enhances productivity, improves sleep and activates your spiritual gifts. The Awaken God Consciousness meditation is designed to help you discover new spiritual awareness and elevate your spiritual connection with God. Adding this meditation to your prayer and meditation practice provides a solid foundation of spiritual growth. 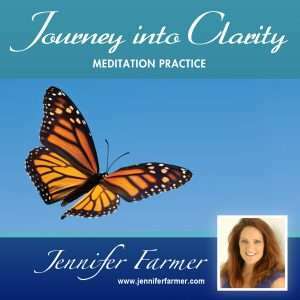 This meditation is for all levels of meditation experience. 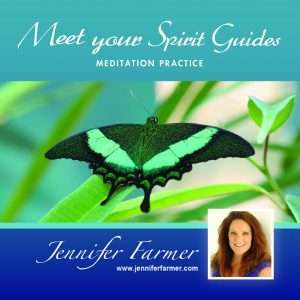 The meditations will complement and enhance any current spiritual or religious practice. Its best to practice daily if possible, especially when getting started. Make sure you are comfortable when you practice. Using headphones can enhance your experience. With all meditation, its good to practice meditations without looking for a specific outcome. Each meditation session will be new and offer varied experiences. 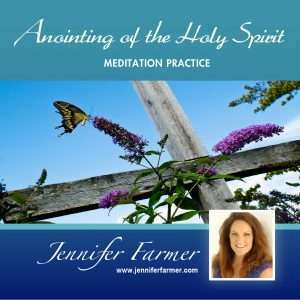 Please do not listen to these meditations while driving a car or operating machinery, or doing anything that requires your full concentration. The digital files cannot be distributed or reproduced without written consent of Jennifer Farmer.